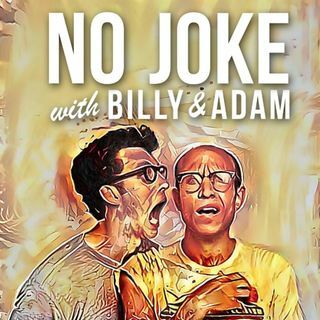 Billy and Adam will not apologize for discussing apologies. In this episode they explore Roseanne Barr's racist tweets, memories of having to say "I'm sorry," and their current, apology-driven personalities. Plus, a recap of the Mocktail episode and music by Amy Winehouse!